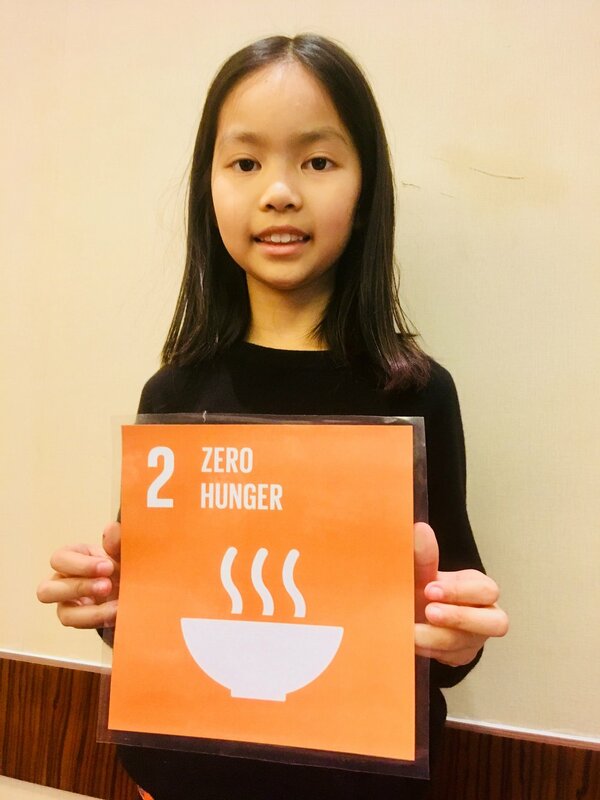 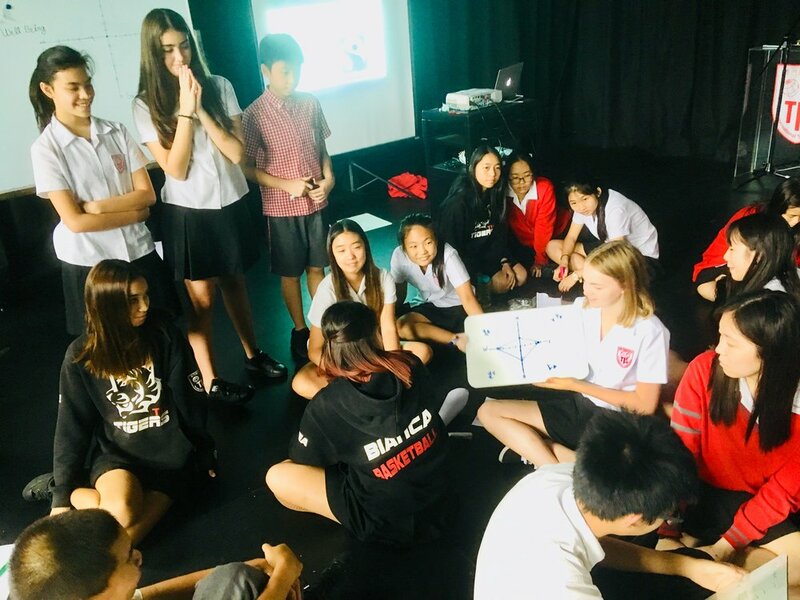 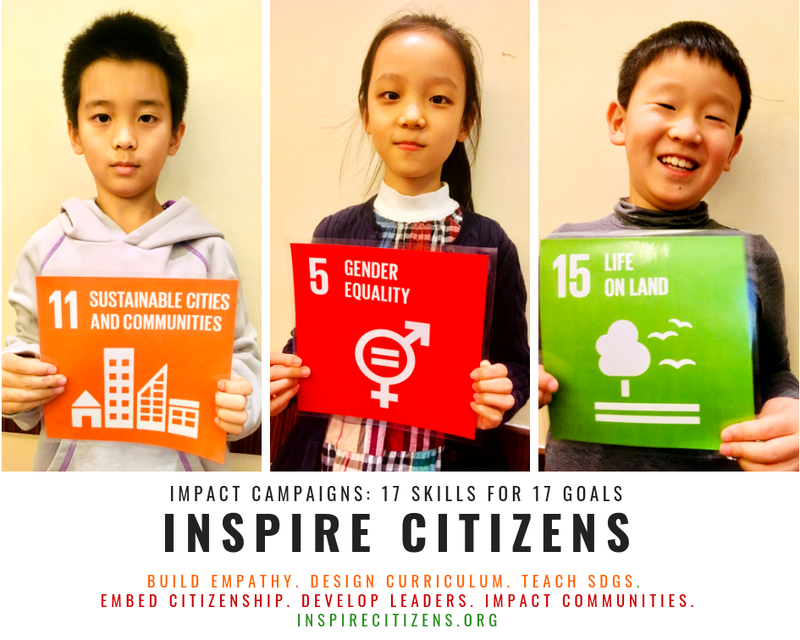 Inspire Citizens works with students of all ages to build leadership skills through an Empathy to Action experience in which students connect problem solving for the SDGs with design thinking, literacy, and 21st century skills. 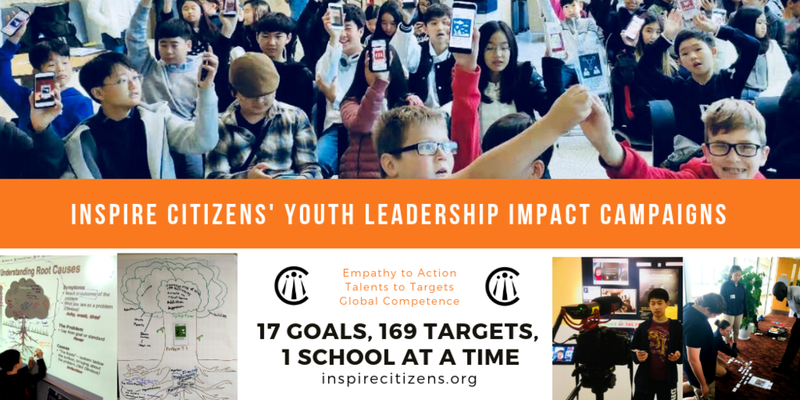 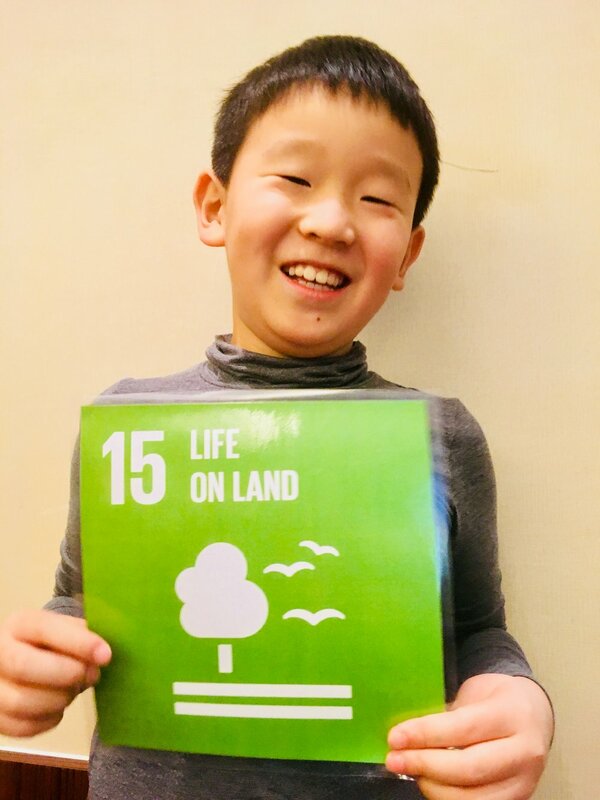 Students access and experience a toolkit for sustainable thinking and leadership skills transferrable to all aspects of school, life, and service. 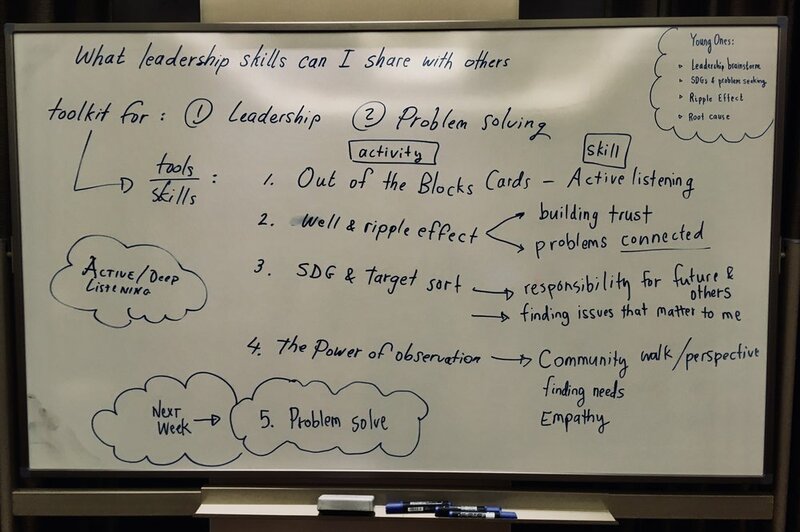 Students also will gain the capacity to lead workshops, supporting others in accessing the same skills.